The Alhambra & Granada VIP Tour is a varied private day trip of about 9 hours. We pick you up at your stay and via a beautiful route we travel to the old Moorish capital city of Granada. Granada is a fascinating city, located in the same-named province in the autonomous region of Andalucia. As soon as we arrive, you immediately get a good view of the mighty Sierra Nevada whose tops are often covered with snow. The city is rich, versatile, elegant and there is lots to discover. 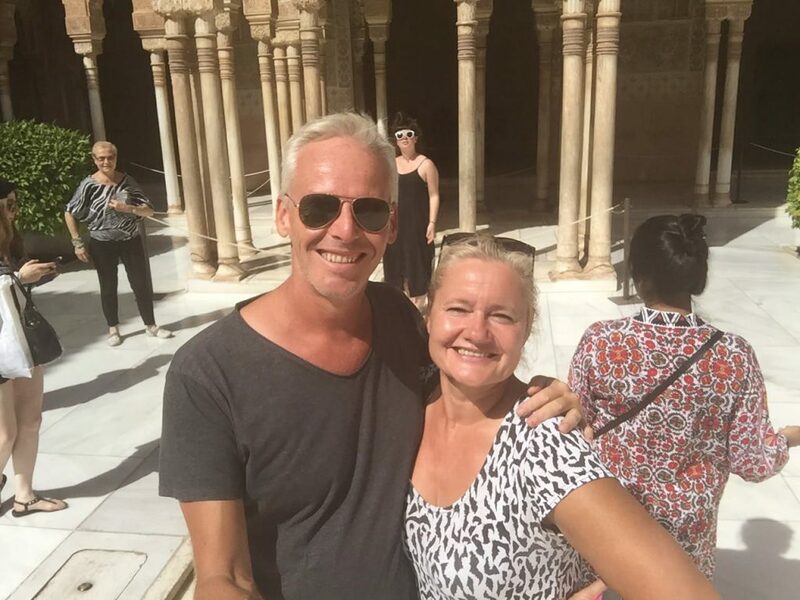 Your hosts for the Alhambra & Granada VIP Tour: Anne and Alexander. 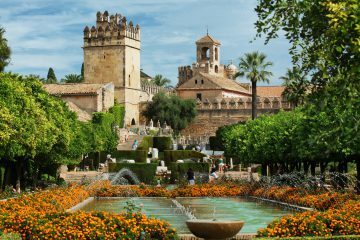 In the old town with its immensely large cathedral and the ancient Arab district (the Albayzin) there is plenty of historical architecture to admire. 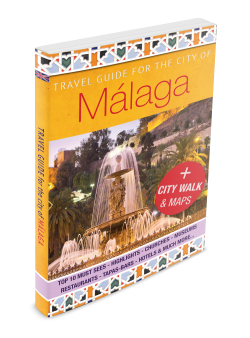 During the city walk we tell you more about it. 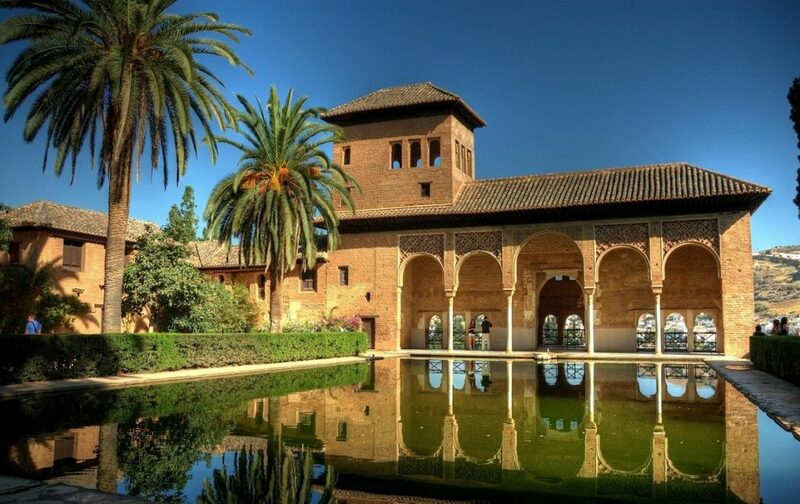 An important part of this excursion is of course the famous Alhambra, a gigantic historical palace full of remains of Moorish (and Catholic) culture, and there will be enough time to visit this enormous site. We try to visit the Alhambra in the morning and use the afternoon for the city itself, but this is always dependent on the availability of entry tickets for this attraction (please see the notification below). Who is the Alhambra & Granada VIP Tour for? This tour is suitable for anyone with a reasonable physical fitness. Sturdy shoes or sneakers are recommended. This tour is especially intended for lovers of culture and history. It may be less interesting for children under the age of 15. Certainly on warm sunny days, it is nice to wear sunglasses and sunscreen and a hat against the bright sun. We bring plenty of cooled mineral water and soda’s to keep you refreshed during the day. This tour is offered for a minimum of two and a maximum of 6 people. 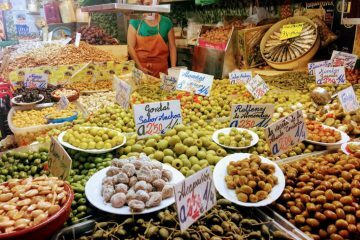 The prices include admission tickets for the Alhambra, a full lunch and drinks. 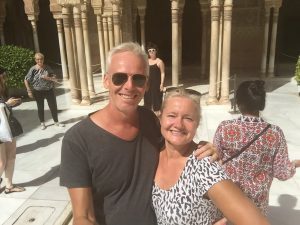 Audio guides for the Alhambra are available for an additional 6 euro per person. For larger groups please contact us for a bespoke offer. IMPORTANT NOTICE: Especially during high season, it can be very hard to get entry tickets for the Alhambra. To be sure to get yours, book your tour well in advance. If you are interested in this tour, please send us an email at info@sunshinetours-andalucia.eu. 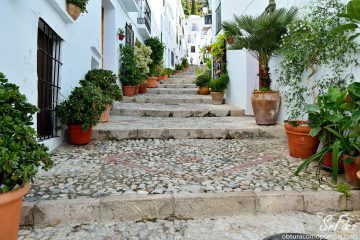 The prices below are for semi-private tours (maximum 1 other group of 2-3 people), and include pick-up and return to a location in the Málaga area, entrée tickets and admissions, lunch, coffee and drinks. 2 people 165,00 euro p.p. Fill out the request form on this page to check for availability of this tour. Please note: this is not a booking! This is a non-committal booking request to see if there is availability on the desired date. Only after confirmation hereof a booking can be made. You will receive a reply as soon as possible. In most cases the same day but at least within 48 hours.